Among those who till the soil, it is said that the government and the weather are the two most unpredictable things with which they must contend. Powerful machinations and elemental forces are two things that propel the music of Grave Upheaval, especially so on their second untitled record. 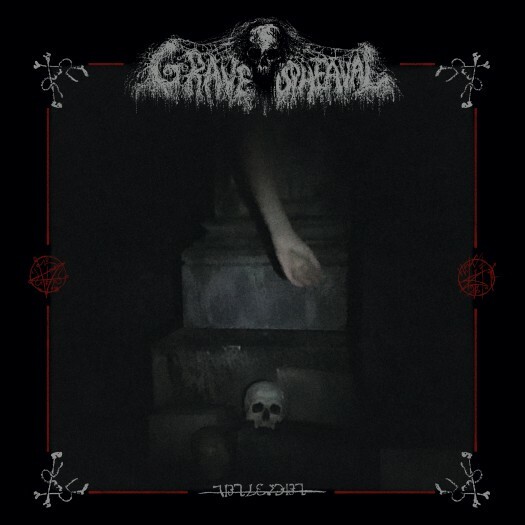 Grave Upheaval conjure up a sound entirely of their own governance, going so far as working in their own invented language, the sigils of which are included in the packaging of this release. The music pelts its way against the windows of your reality, a storm that no amount of preparation could abate. When I first heard the record, midway through the third song I thought a small child had fallen down the stairs in my house. My pulse still quickens slightly each time I hear that scream. The vocals on this record are harrowing in the extreme. This might have to do with the fact that the lyrics are concerned with sciomancy, a form of divination through communing with spirits of the dead. In a recent interview, the group tells of the first song herein consisting of a curse upon the graves of priests, rendering them unable to rise in the event of Revelation. Suffice to say that Grave Upheaval goes several steps beyond the heap in their attempts to conjure forth music that is corrosive and blasphemous. A trinity of contemporary death metal has come from down under, with Portal as the father, Impetuous Ritual as the son, and Grave Upheaval as the unholy ghost. The ritualistic music on offer here is as much concerned with texture as it is with tune. The rumbling guitars suggest gaping hideous spaces. The drums scrape against and bore into the music. 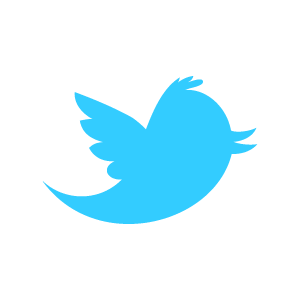 Often times these tools play perverse games with time. If the guitars play fast, the drums go slow and then this reverses. But not always. Things are seldom as simple as they may seem on this record. A beat gets subtracted without warning, rendering the proceedings off kilter and all the more sinister as a result. Baneful calls echo as though suspended in a state of falling, endlessly careening deeper into an unfathomable abyss. It is darkness where light never existed, oblivion, the number zero. These are some images that may come to mind when you listen to the music of Grave Upheaval. The ominousness of their music is conveyed through chants, low frequency bellowing and knotted rhythms. Their very name suggests an unnatural reversal of death. It suits them. Theirs is a sound from the beyond, a violent harbinger played in reverse. Throughout the course of eight tracks in just under an hour, Grave Upheaval further their music to new extremes. It's a cavernous sound, often imitated but never duplicated, and on this record, through clearer production choices, the blacks only get blacker. Clamorousness cloaked in reverb empowers this music much in the way that villainy gains strength in shadows. Six feet below the surface, this band has no use for titles. This is music that we mere mortals may not make complete sense of. What is clear is that this is a poisonous concoction and it is rising.